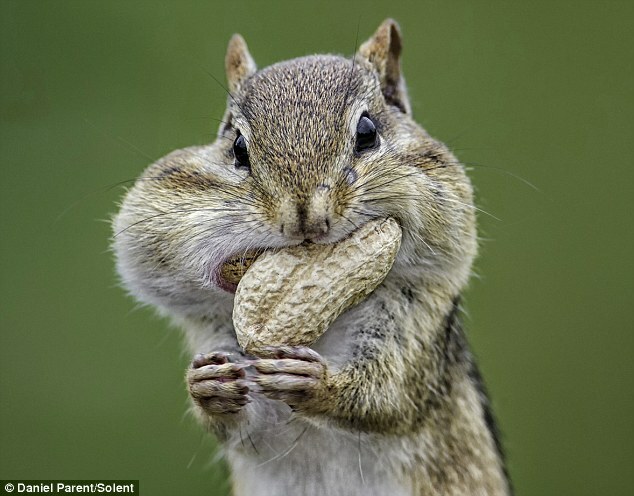 I’m becoming accustomed to looking at faith as the displacement of doctrine and dogma, a subtractive process, rather than the accumulation of doctrinal and dogmatic content, an additive process not unlike the greedy chipmunk gorging on nuts until his cheeks nearly explode. Freehand sketch in Procreate using a reference photo in a side-by-side manner. Sty-HD stylus too. 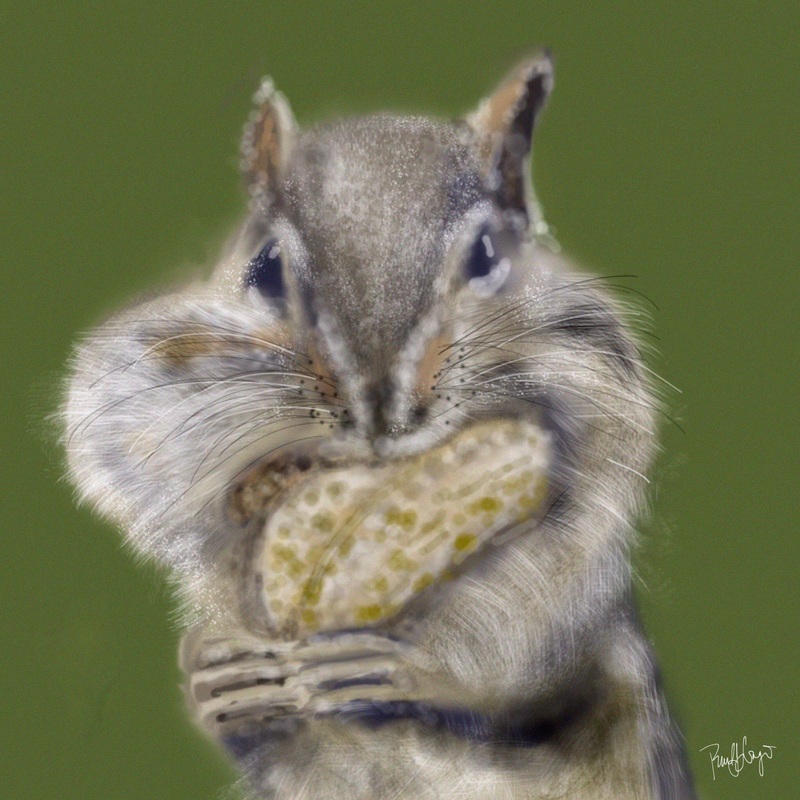 This entry was posted in Digital Artwork, iPad Art, Sketches and tagged chipmunk, emptiness, empty, faith, Procreate by portfoliolongo.com. Bookmark the permalink.